I just started with Android SDK and want to install some plugins but i can't find the eclipse Marketplace in android sdk. Is this part of android sdk already or must it be installed? Select Marketplace client from the extracted checklist items then press next. Accept all the terms and conditions then press install. There is no plugins for android sdk - you can download different versions and tools through SDK Manager. Eclipse marketplace is for eclipse plugins. Marketplace is avaliable from "Eclipse Helios". If you tell us what exactly you want to do - it will be simplier to answer. For Kepler is on "Help" -> "Eclipse Marketplace..."
Not the answer you're looking for? 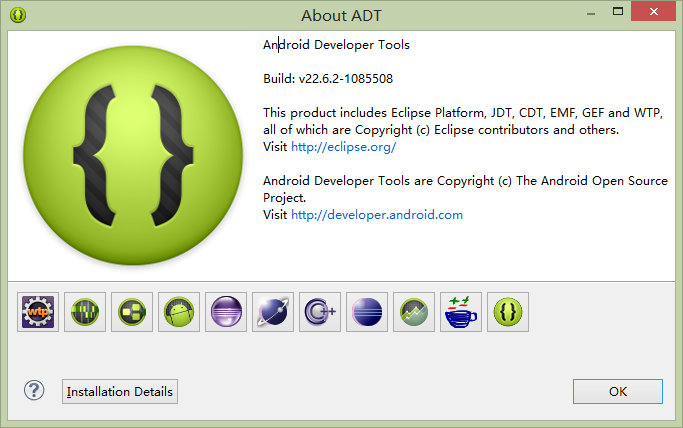 Browse other questions tagged android eclipse eclipse-plugin marketplace or ask your own question.